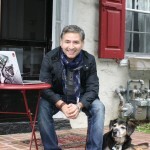 Hector Postigo | Professional Site for Hector Postigo Ph.D.
Professional Site for Hector Postigo Ph.D.
I’ve been at Temple University since 2008, have been a visiting researcher at Microsoft Research New England, a visiting fellow at Yale University School of Law’s Information Society Project from 2015-2017, and beginning in the fall of 2017 I’ll be a fellow at Stanford University’s Center for Advanced Study of Social and Behavioral Sciences. 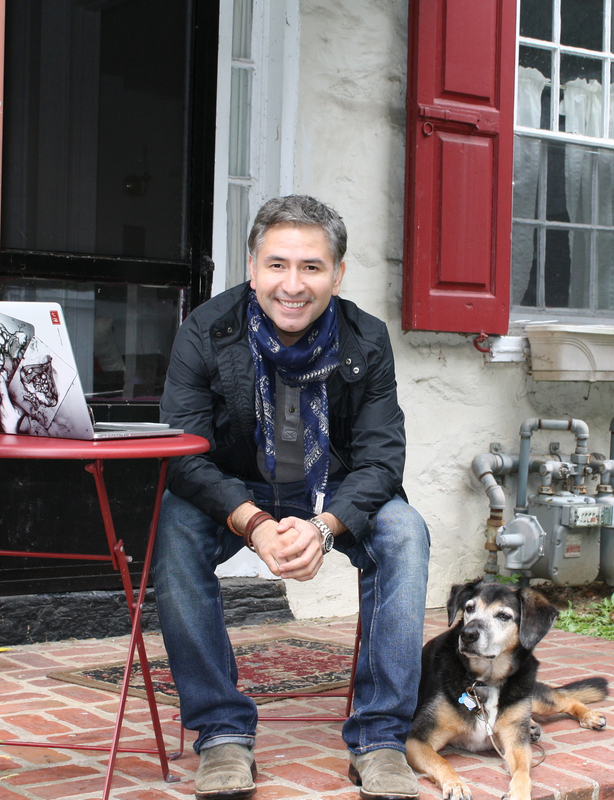 My research focuses on new digital media and cultural production both large and small. My endeavors have centered on a number of areas of inquiry. The first research notions of value, participation, and “free” labor on the internet. I have looked at a number of case studies to ask: what kinds of value does the work of fan communities, volunteers and others add to commercial enterprises? What are their (industry and user) norms, practices and values? And how do they engage with technologies/laws/policies that afford or frustrate participation? I was one of the first researchers to study video game fan communities that make valuable modifications to popular PC games (modders), for example, and have written on the history of AOL volunteer communities and their labor disputes. My second line of research focuses on technologically mediated activism. I study this topic by asking how technological resistance structures activism in social movements? I am concerned with how ICTs, hacks, workarounds and other circumvention and organization measures might impact the role of individuals and organizations bent on social change. I’m a fan of Jennifer Earl’s work on that topic. My own contributions in that vein have centered on the digital rights or free culture movement and their use of technological measures as a form of activism. My book on that topic came out from MIT Press. 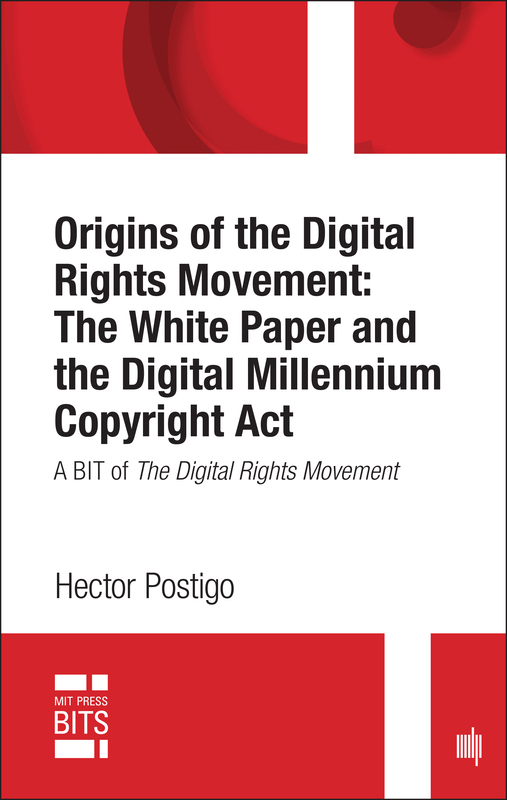 The MIT Press also released portions of my Digital Rights Movement as a part of its MIT BIT initiative. 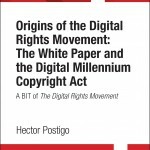 That volume is titled Origins of the Digital Rights Movement and its available here. My third line of research focused on the US security/privacy industry and its branding and marketing practices. That project was funded by the European Commission 7th Programme Framework. My collaborators and I published a co-edited a volume on that topic. It’s available from Palgrave Macmillan Press. In 2011 Tarleton Gillespie (from Microsoft Research and Cornell) and I received funding from the National Science Foundation for a project on cultural production in the digital age. We had great collaborators from all over the world join us for this project founded a blog, Culture Digitally, and it has grown into a wonderful research community. My most recent project, again with the generous support of the National Science Foundation, involves studying how video game platforms can create creative spaces to solve long standing questions in biochemistry, engineering and physics. That project is in collaboration with Casey O’Donnell from Michigan State University.